Millions of Aussies have discovered an easier way to get from A to B. 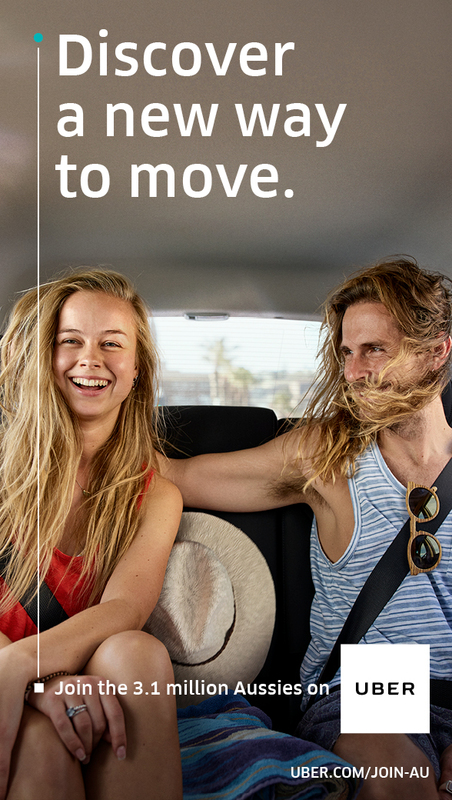 Whether it’s a morning commute, ride home from the beach, a trip to the footy, or a night out with friends - we’re here to help you move. 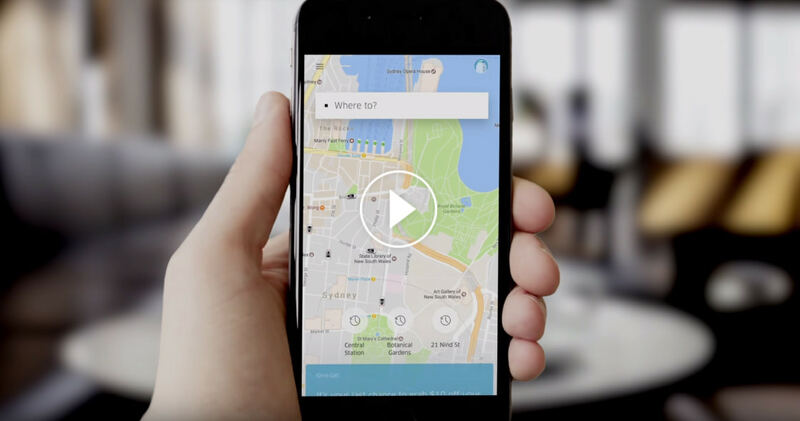 Join the 3.1 million Aussies on Uber. 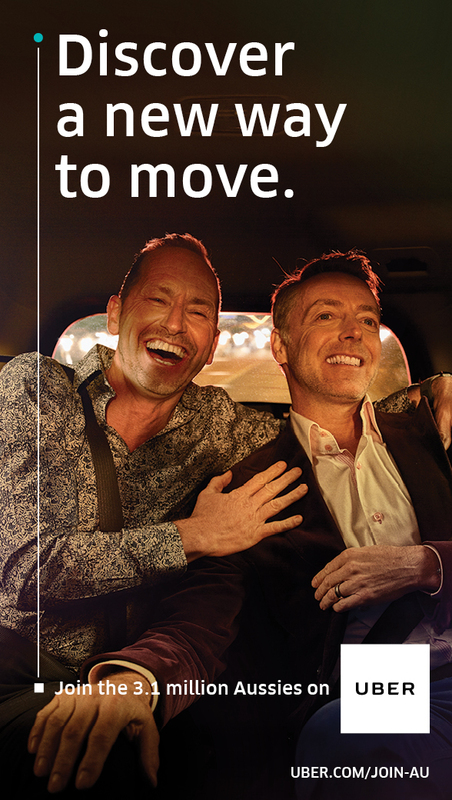 It’s easy to get a reliable ride in minutes, anywhere. 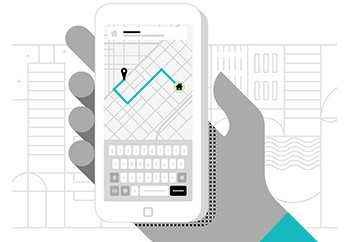 Discover how to use the Uber app. Get an estimate of the cost of your trip upfront. Enter your pickup and destination and a fare estimate will appear before you confirm your trip. All Uber trips are GPS tracked. Once you enter your destination, you will see the suggested route for your driver to take as well as your ETA. 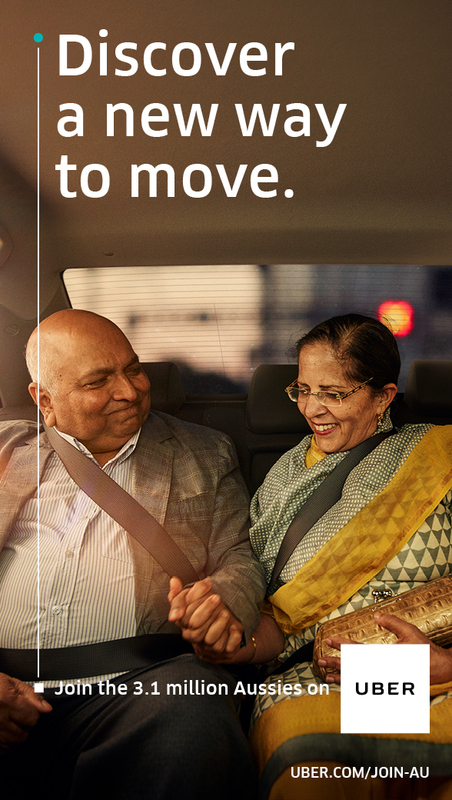 Once you’re matched with your driver, you’ll see their name, photo, car make and model, and license plate number—so you know you’re hopping in the right car.